ASK in York is set inside the beautiful old Georgian Assembly Rooms. 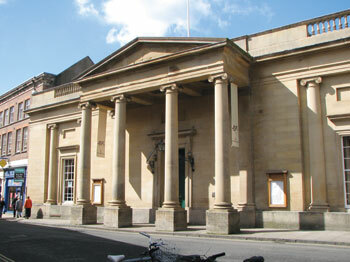 The Assembly Rooms is one of the finest of venues in York where dances and social balls were held in the Georgian period. Today it is still central to York’s social scene. A stylish and relaxed Italian restaurant. ASK have recently transformed their beautiful York restaurant. "This restaurant is really special to us because it dates back to 1710 where the rooms were originally used for dancing and card games!" 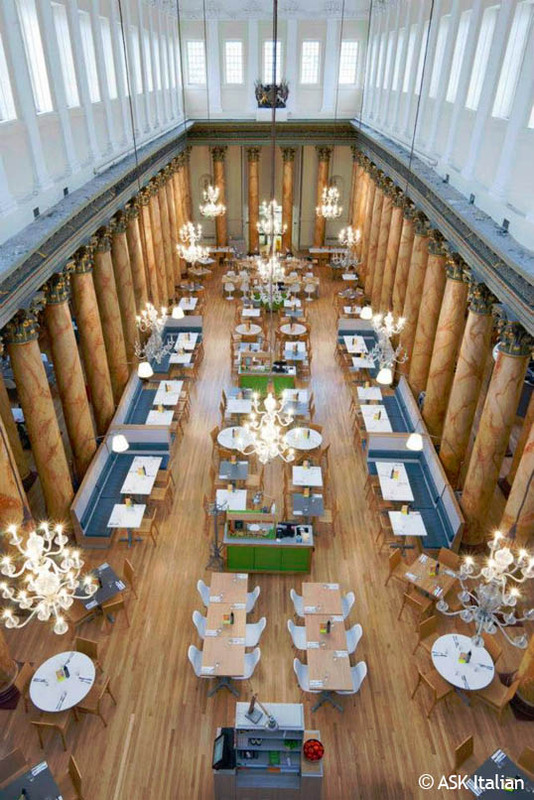 View more info about the history of The Assembly Rooms here.